The Iowa Center for the Book has discovered a way to get Simon & Schuster to overcome their usual intransigence to library ebooks. It is unfortunately not a trick which can be repeated on a large scale, but so long as you jut want S&S to give in and distribute a single ebook title to libraries then I have something you can use. Every year the ICB chooses a single excellent book to promote as part of the library program All Iowa Reads. 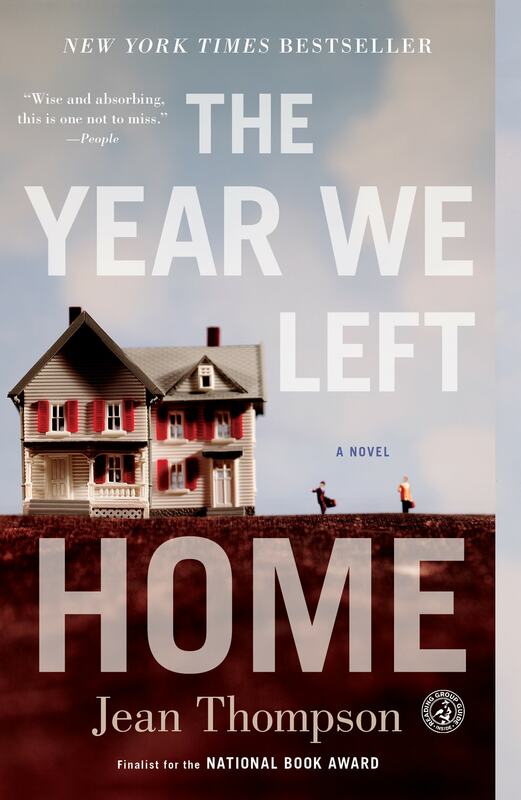 The title for the coming year, The Year We Left Home, is published by Simon & Schuster. It's not available to libraries as an ebook. Given that libraries use the AIR program to promote reading, this presents something of a problem. While there is a print edition and audiobook which libraries can buy and check out to their patrons, the lack of an ebook (or a large print edition) is going to make it a little hard for libraries to support visually impaired readers. As a general rule, Simon & Schuster won't sell ebooks to libraries, but according to Iowa Center for the Book S&S will be making an exception for this title. According to Wendy Sheanin, the Director of Marketing and Adult Publishing Group at S&S, "We are in a little bit of limbo about having the ebook available in libraries. This is not our policy as a general rule, but I've spoken to my colleagues about the impact of The Year We Left Home being chosen for All Iowa Reads and how that is an important component. "As of 1 January, The Year We Left Home is going to be available via OverDrive.So, the trick to getting S&S to allow libraries to buy ebooks is to give one of their titles an award.Let's see, there are 50 state organization, some unknown number of regional organizations, and some thousands of public libraries in the US. What are the chances we could crowdsource an effort to get a few hundred S&S ebook titles into libraries? I think it's worth a shot.